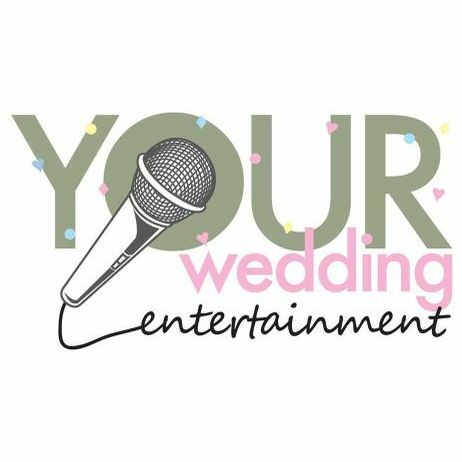 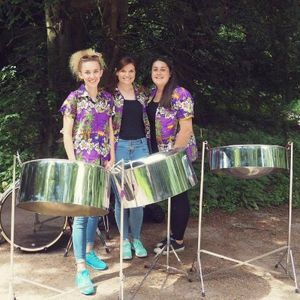 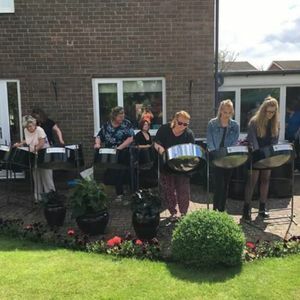 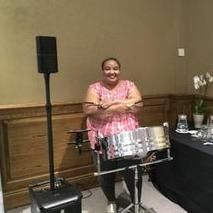 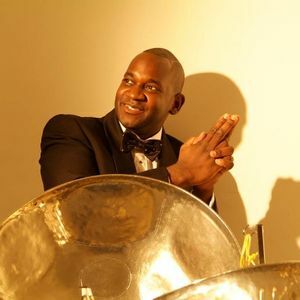 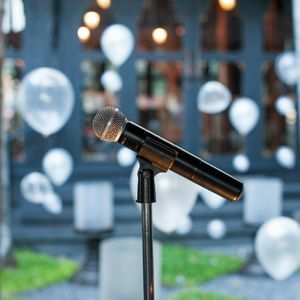 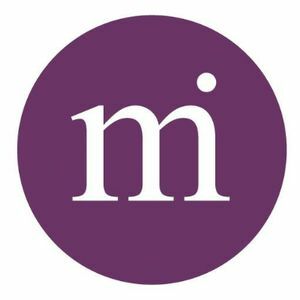 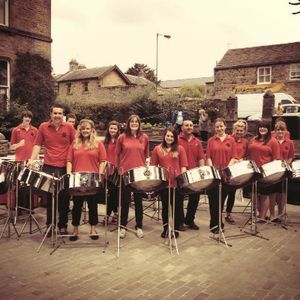 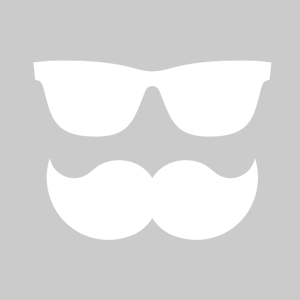 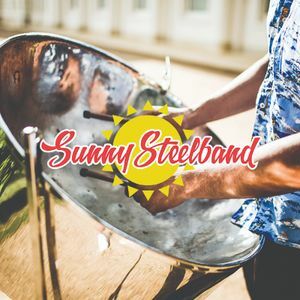 Make a ‘steel’ on the perfect band for your event in Morpeth, Northumberland by booking one of our 10 Steel Drum Bands near you! 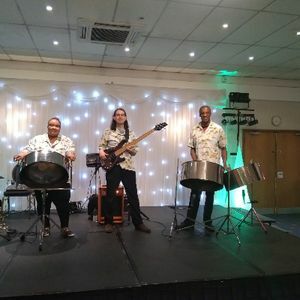 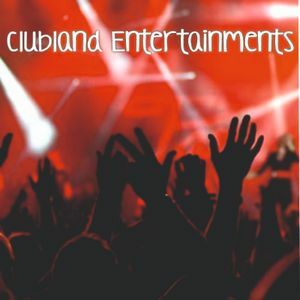 This Saturday evening I am holding a regimental dinner for the adult instructors of Durham army cadet force and would like a band as entertainment for after the dinner. 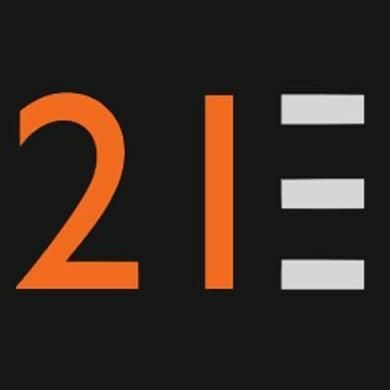 We would like a set of around 2.5 hours from 22.00.